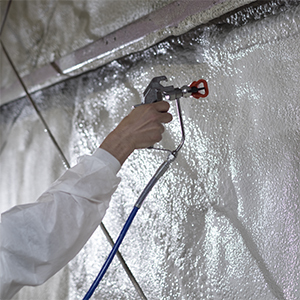 Icynene Spray Foam Insulation is applied by spraying two compounds that react to one another, expanding to fill in all gaps and possible areas of air leakage to create an airtight home. 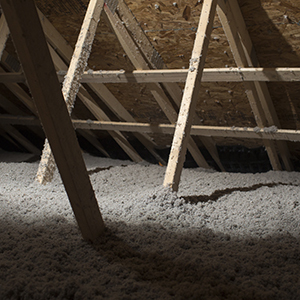 Cellulose Insulation is shredded and can be blown into existing walls through small holes. 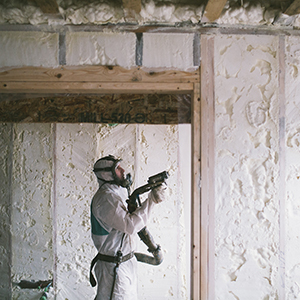 Dense packed cellulose is one of the most effective methods of insulation after Spray Foam. 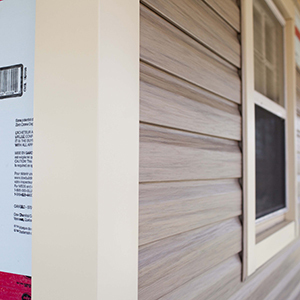 Our Licensed Partners will install your heat pump with it's optimal effectiveness in mind. 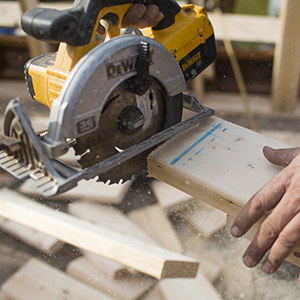 We offer a full range of renovation services to update your home just the way you like it, with our Building Performance objectives in mind. FlameSeal is a spray on material that prevents fire from spreading in your home. Give us a call to learn more! 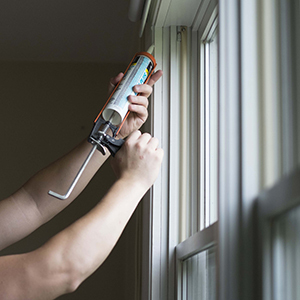 We offer top quality Gentek Siding, Window and Door Installation from Atlantic Windows and Doors. We will find and seal the major drafts in your home to stop your conditioned air loss! 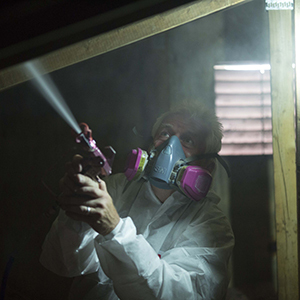 We offer spray on coatings that prevent the growth of mold and mildew on any surface we apply it to. 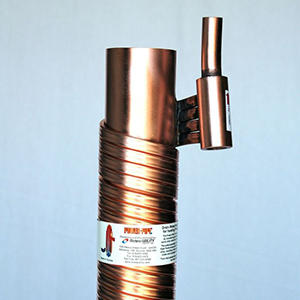 A spiralling tube wraps around the outside of your drain pipe, the heat from the drain water is captured in the small tubes and taken back to your hot water pump to reduce the energy it requires to heat your water. 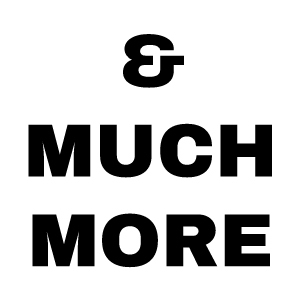 We offer many more services that you may never have considered us for - give us a call today to find out more information!